You’re probably starting to shop for backpacks, notepads and pencils. Maybe you’ve taken a trip to the mall to pick out clothes and shoes for the new school year. But is your child prepared with the immunizations required for his or her grade level? Kids often receive age-appropriate vaccinations during their annual checkups. Keeping up with the vaccinations required for school attendance, though, can be tricky since guidelines change occasionally. Both states base their guidelines on recommendations from the American Academy of Pediatrics (AAP). The AAP, in conjunction with other national health organizations, offers a recommended immunization schedule for children and teens. Not all vaccinations recommended by the AAP are required for school enrollment. 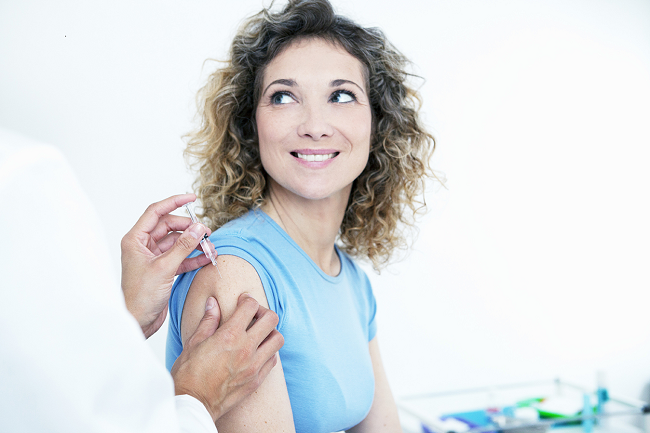 The AAP, for example, also recommends an annual influenza (flu) vaccine and three doses of the human papillomavirus vaccine for those between ages 9 to 26. Have you scheduled your child’s back-to-school checkup? Now’s the time. 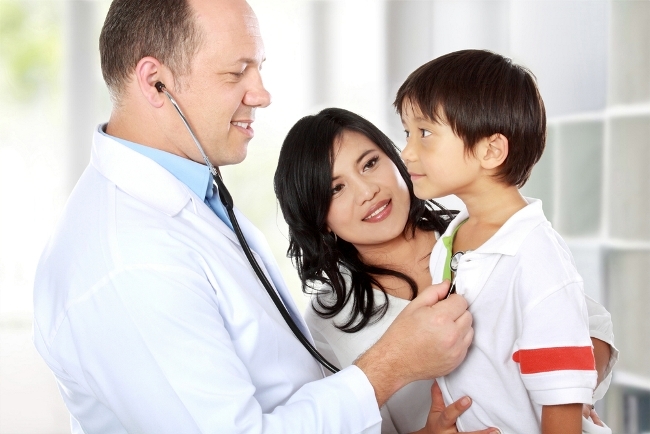 At that checkup, talk with your child’s pediatrician about what vaccinations he or she needs. Need a doctor? Find one here.